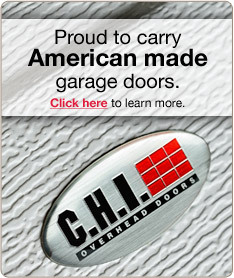 Welcome to the PJP Garage Doors website. Thank you for taking the time to learn about the products our company offers. PJP Garage Doors has been in business since 1999 and specializes in the repair of existing garage doors and new garage doors including popular brands such as LiftMaster and C.H.I garage doors.